Wow! 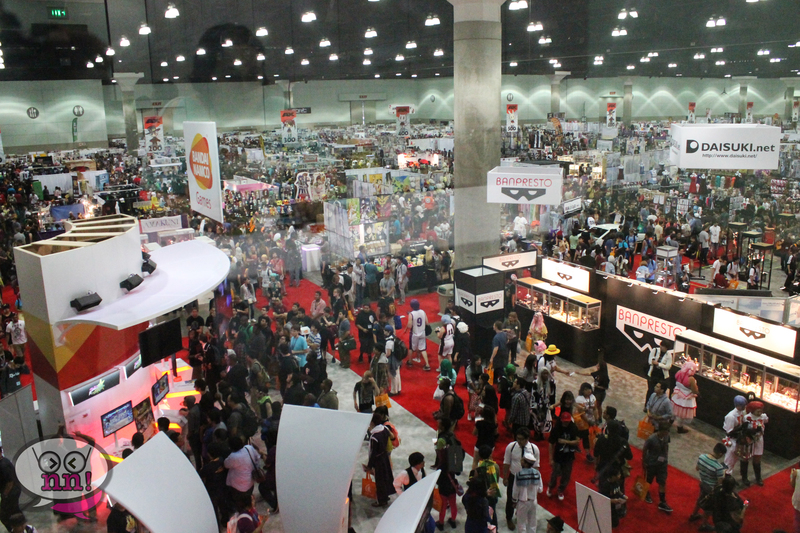 This year’s Anime Expo was insanely crowded! 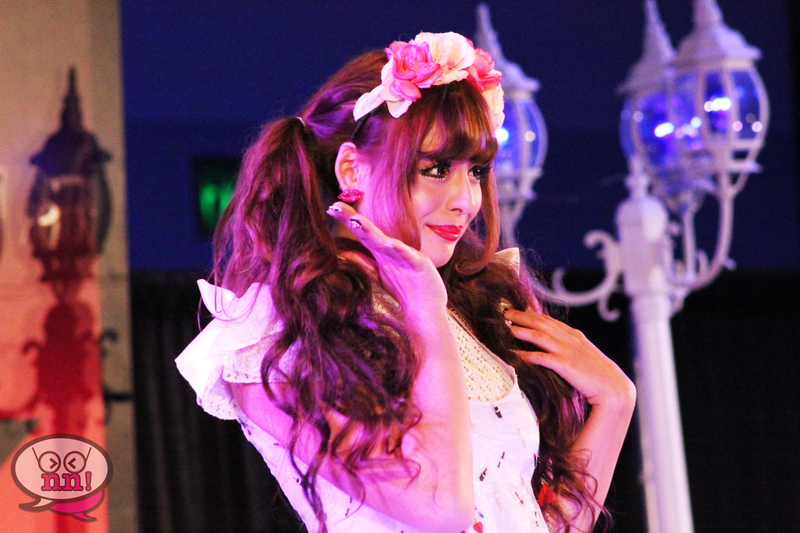 It seemed like almost every Anime fan in America had diverged onto Los Angeles, for this one epic weekend packed full of Anime premieres, special events and contests! There were many big names attending this year, including video streaming giant, Hulu, Viz Media and Crunchyroll! The panels and live programming this year was every fans dream! There were “meet and greet” type panels, instructional and opinion panels as well as video rooms where Anime and live action movies were being played throughout the duration of the entire convention weekend! And of course, who can forget the awesome assortment of Cosplayers that attended? So many styles of costumes ranging from beginners to professional grade! Some of our favorite events included the Kpop Dance Battle finals, the Fashion Show, Korean Professional Cosplay group, Spiral Cats, Q&A session and of course, the epicness that was the Symphony of Heroes! If you’re curious about what we saw there, be sure to check out our Youtube videos below!